Snap-on button caps for Wunder-Bar soda guns. 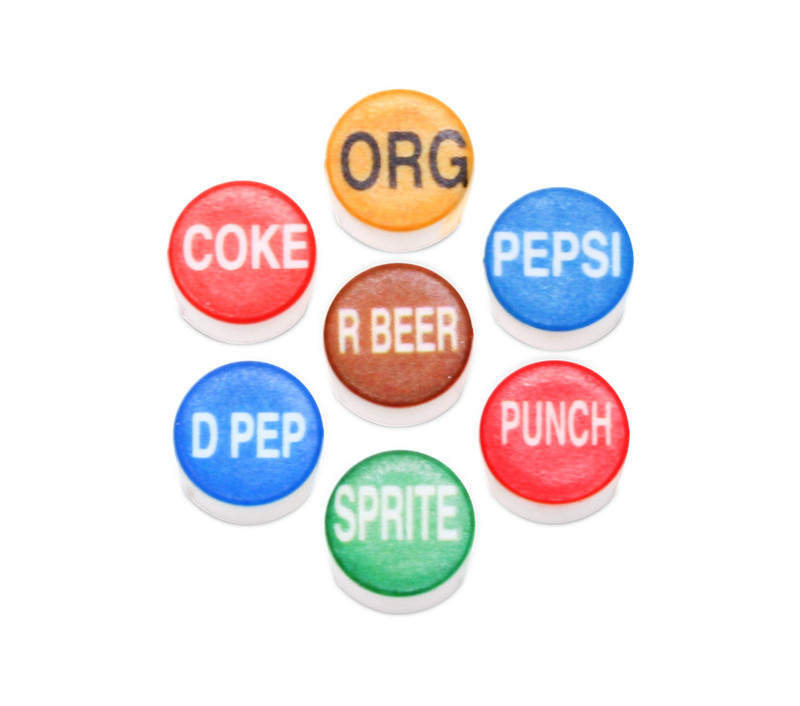 Customize your soda gun with button caps that better reflect the flavors you're dispensing than the generic buttons that come with the guns by default. Button caps are sold individually.